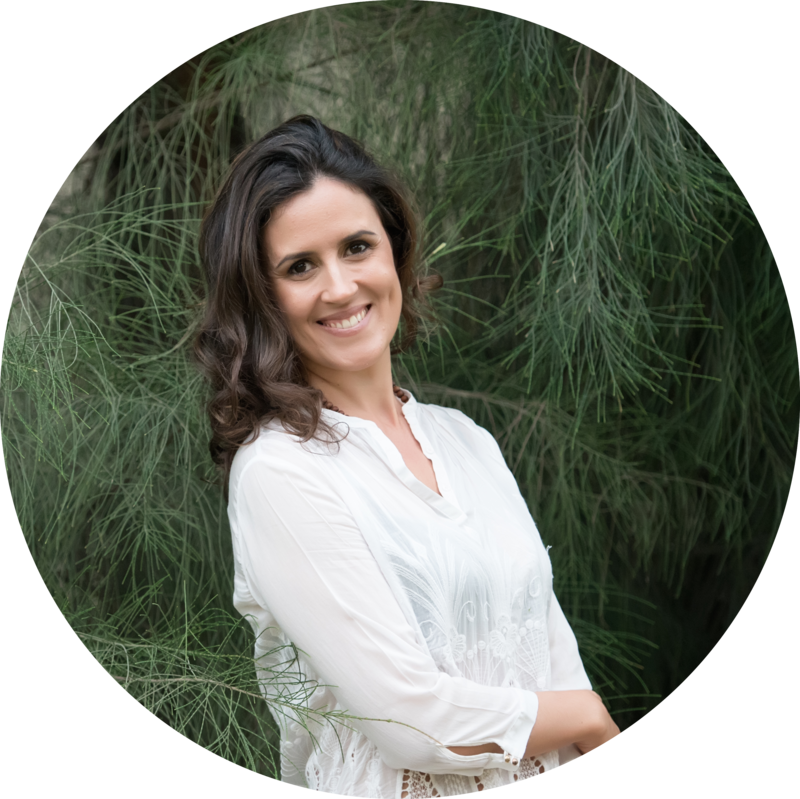 My name is Paula Costa, and my Mission is to inspire and help You to reclaim your natural state of Well Being, so you can live a life of Joy and Purpose. ​A few years ago I quit my job as a civil engineer to embrace maternity and live my dream: creating life in a way that feels meaningful, creative and at ease. 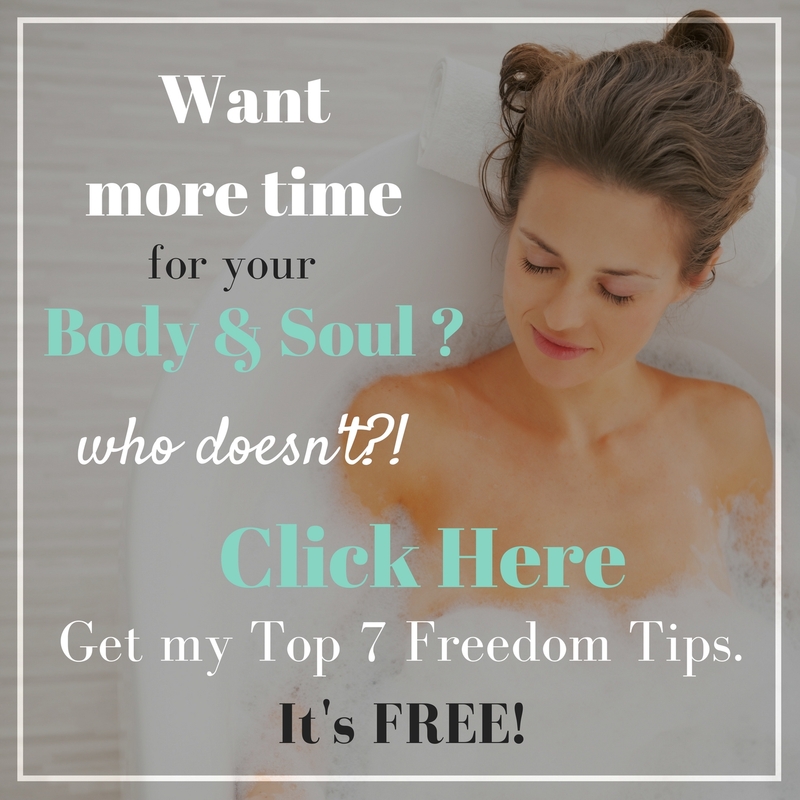 Nowadays, I devote my energy to inspire people like You through my popular Classes, transforming Workshops and my Blog​ to live a balanced and healthier life​. ​Like a lighthouse over the sea, sometimes you just need a little ray of light to help show you the way. Be part of our community on F​acebook​ and Sign Up on Youtube ​!